I have fantastic news for both 2 years old Samsung galaxy S3 and one-half years old galaxy Note 2 owners. 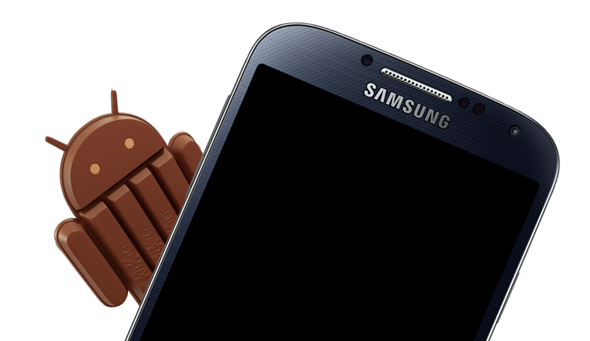 A Samsung insider says that a couple of former flagships will get updated to the latest version of Android 4.4.2 KitKat within the next couple of months. Which clearly indicating the Galaxy S3 and Note 2 should get the update by the end of March this year. A Samsung software engineer with knowledge on the subject claims that both devices will be updated in late Q1 of this year, after the expected Galaxy S4 KitKat rollout. The update will include performance tweaks and updates, and a few new software features. The transparent status bar, new print feature from settings, and immersive full-screen mode will be included. The KitKat update for the S3 and Note 2 is expected to be out in phases, which means that carrier branded variants will likely receive the update as much as a full month later. So be patient for this moment please.